Travel used to be about getting away from it all — your phone, mail, work. Now mobile devices and public Wi-Fi keep us connected while we’re away from home. But that doesn’t mean it’s safe to use public Wi-Fi hotspots during your trip. In fact, using unsecured free public Wi-Fi anywhere is extremely dangerous to your information and your identity. Here are three top spots you’re likely to spend some of your travel time, and how-to tips for using free Wi-Fi with caution at each one. Besides offering us a caffeine boost, cafes are also good spots for us to charge our devices and catch up with our social networks while traveling. Most cafes offer free Wi-Fi network access when we purchase a cup of java. The problem is that even if it is supposedly a secured, password-protected network, that doesn’t guarantee it’s safe to use. Your travel itinerary shouldn’t include having your identity stolen on public Wi-Fi. 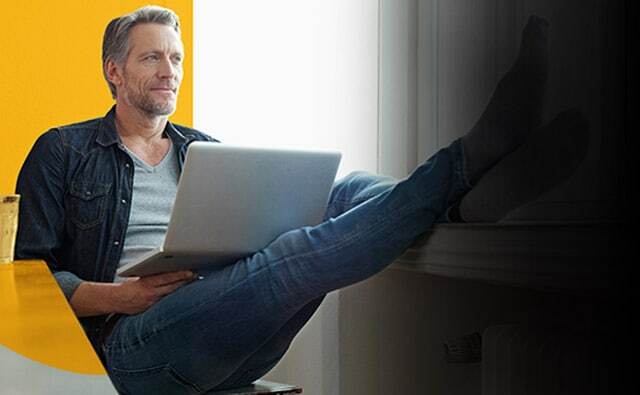 With Norton Secure VPN, you won’t have to worry about your private information being spied on. Norton Secure VPN is a new multi-device VPN (virtual private network) service that will make your public Wi-Fi connections private and secure by encrypting your information. Get the most out of your travel and enjoy it safely and securely with Norton Secure VPN.